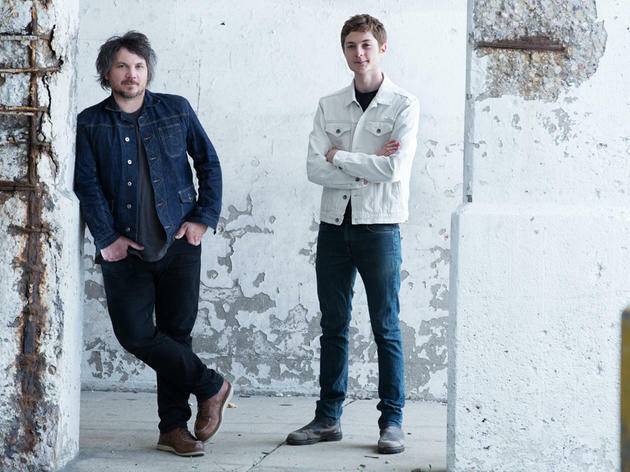 Wilco bandleader Jeff Tweedy paired with his 18-year-old son Spencer on the recent Sukierae, a lovely distillation of everything the Wilco man does well, from spare folk to krautrock. 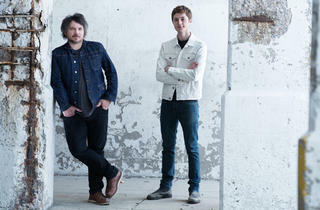 Here, the duo plays with a band. The Minus Five opens the second night.